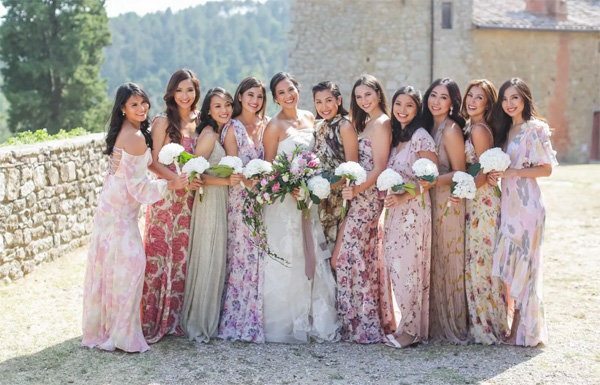 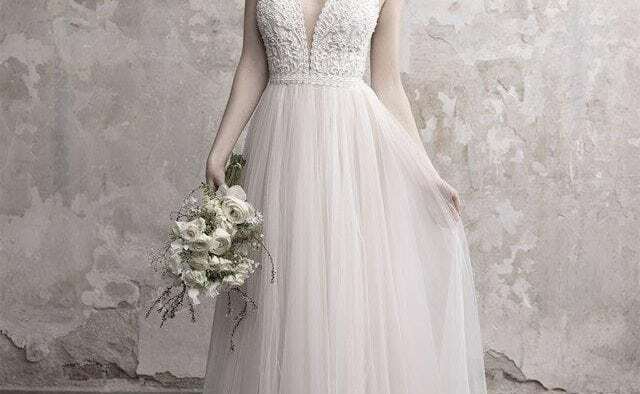 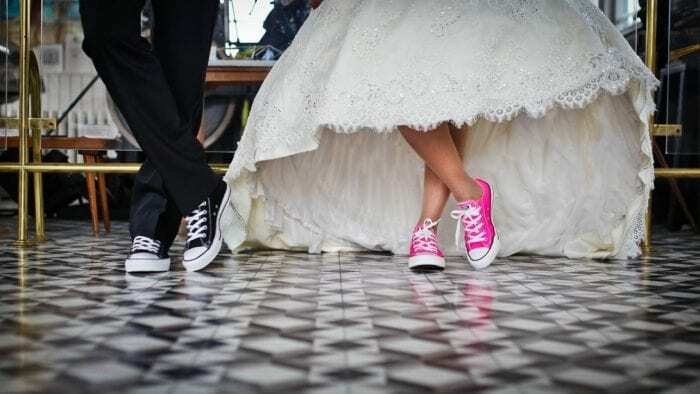 While the bridal market is saturated with thousands of fabulous designers and stores, we can’t help but play favorite to a few. 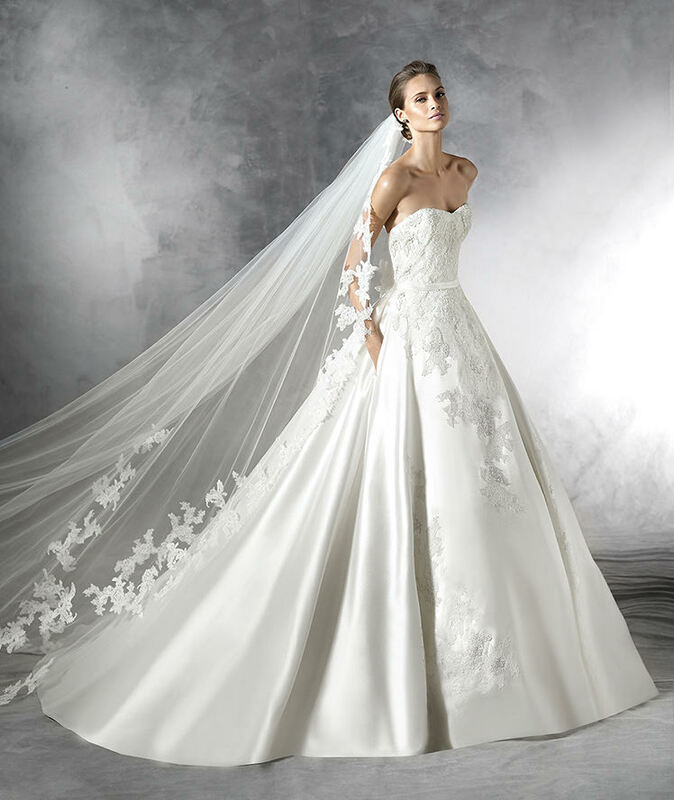 Topping our list? 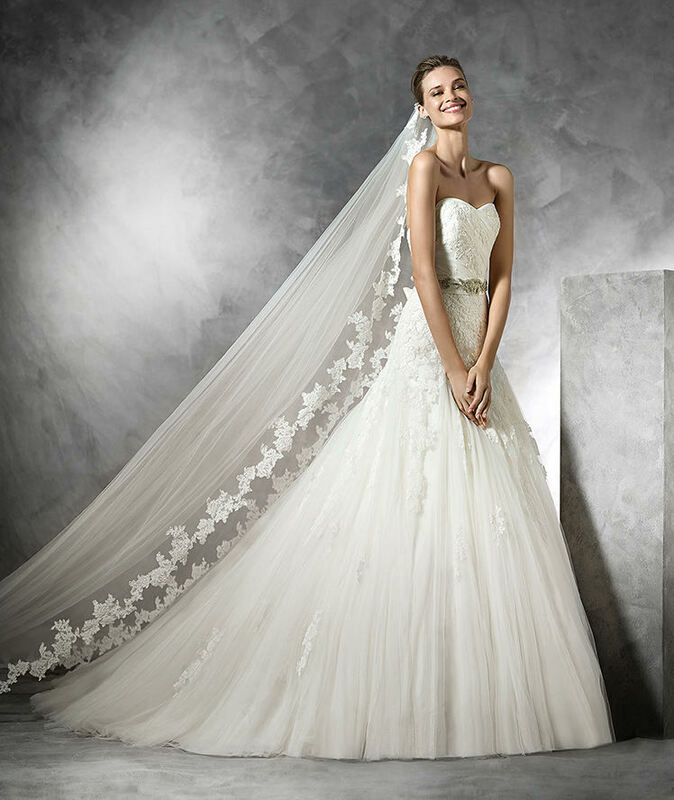 Pronovias. 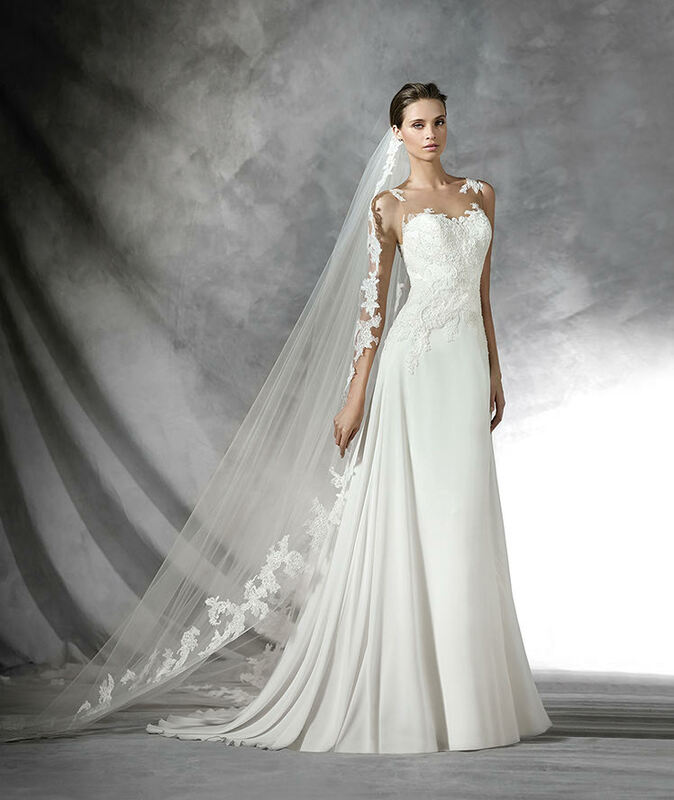 As we begin previewing bridal fashion for the coming year, we have fallen head over heels for the Spanish designer’s 2016 collection. 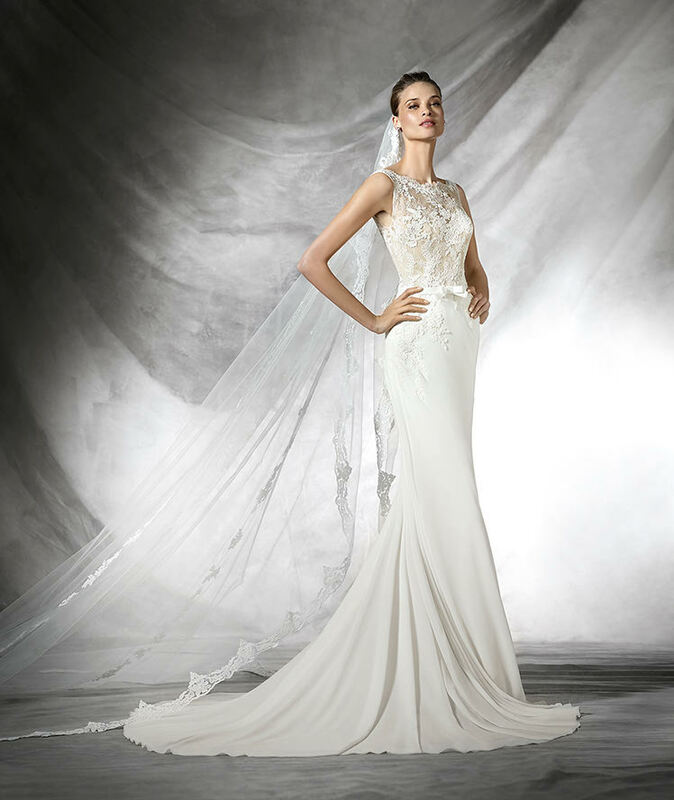 From illusion necklines, boat necks and deep Vs, to three-quarter-length sleeves, pockets, lace and ruffles, we see it all in Pronovias’ latest designs. 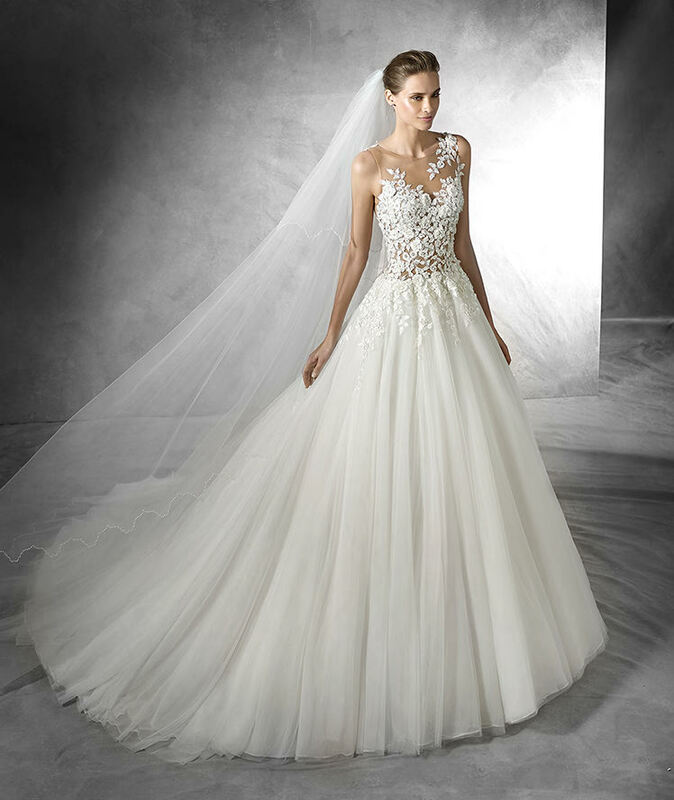 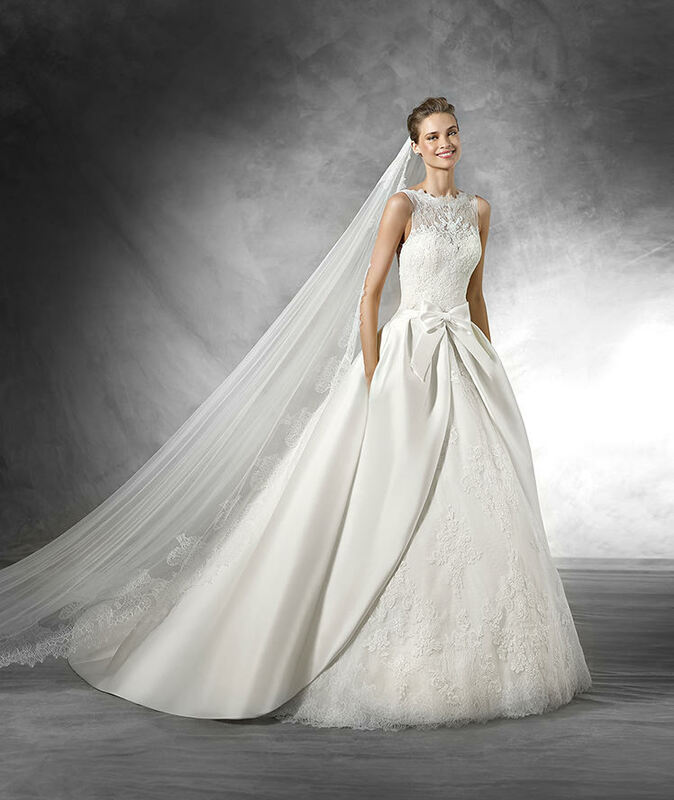 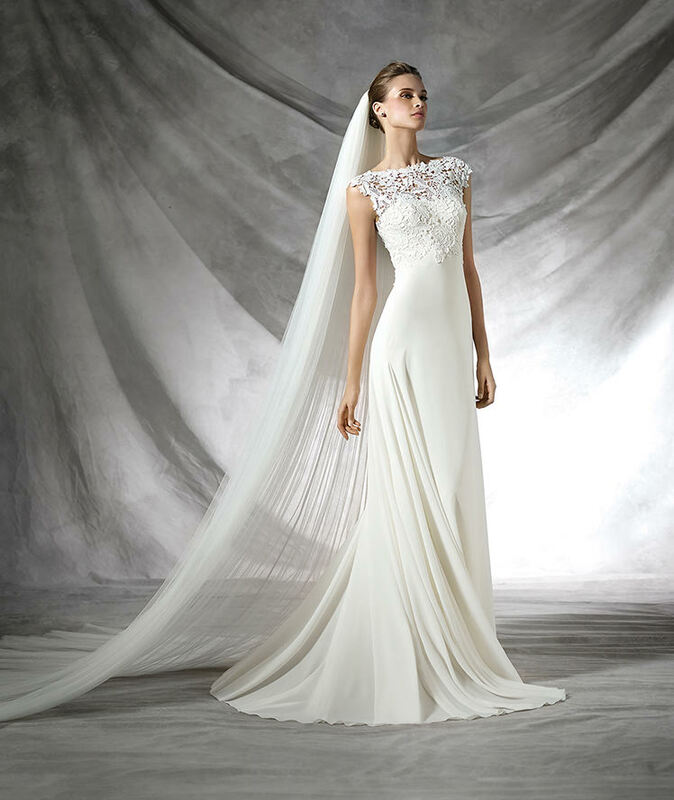 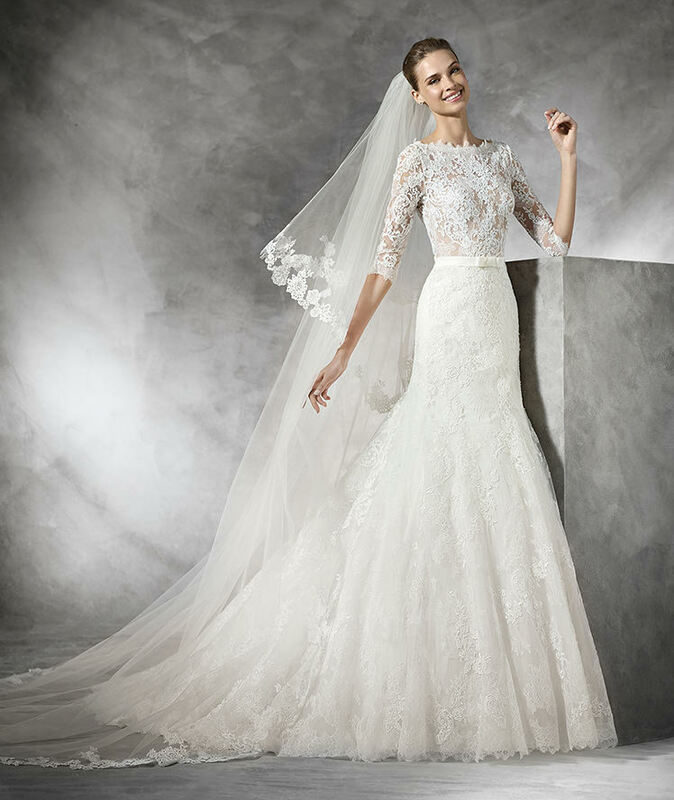 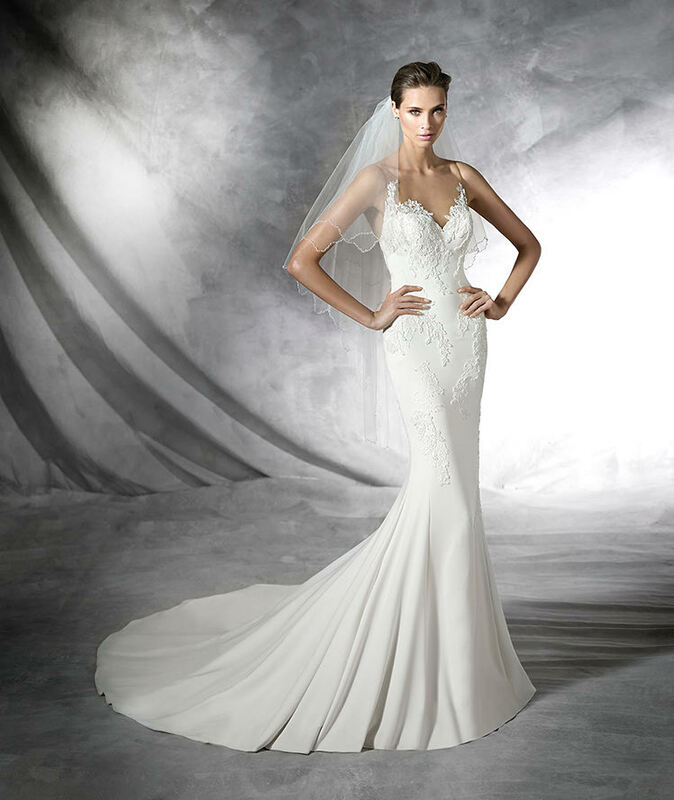 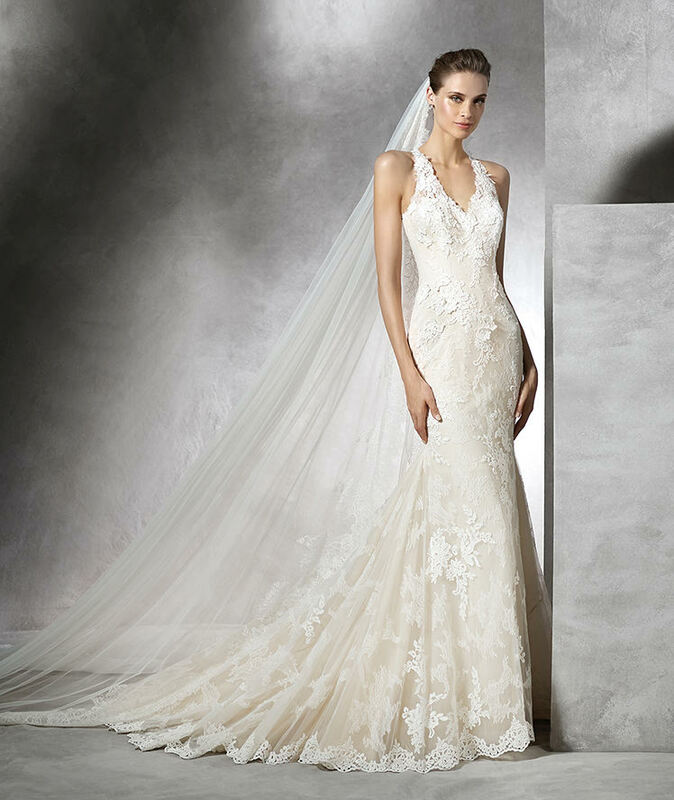 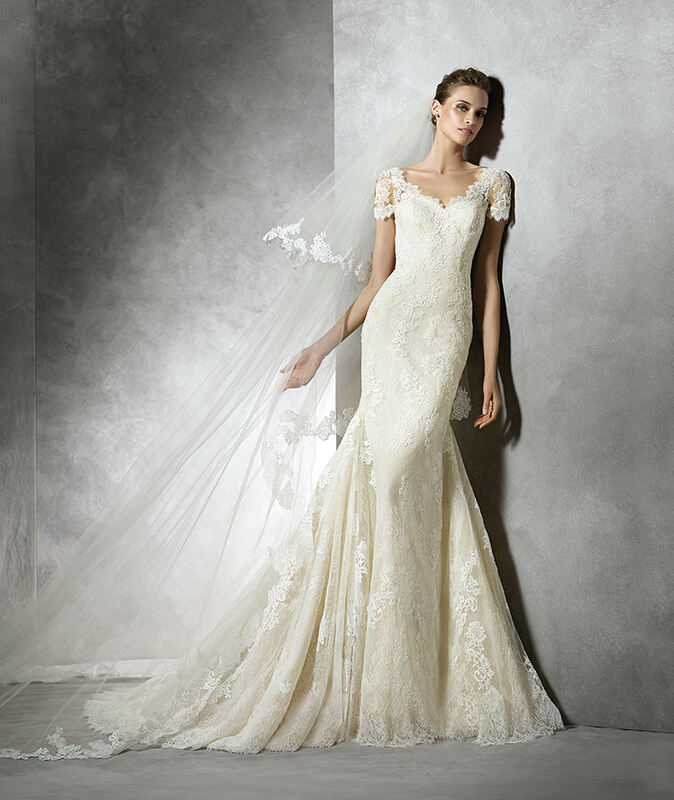 Perhaps what we adore most about Pronovias is how “bridal” the fashions are. 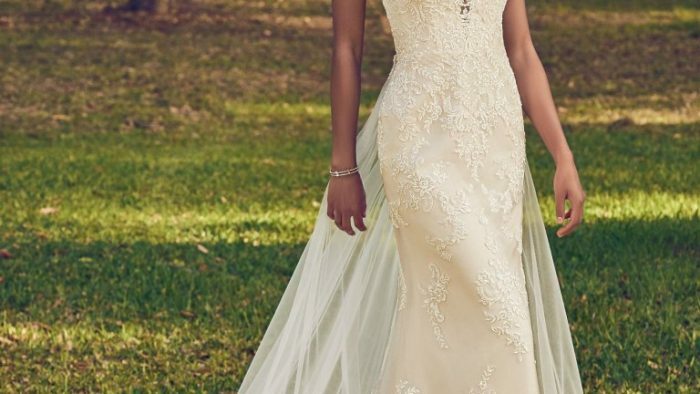 In a wedding world where styles are becoming more unconventional and cutting edge, it’s refreshing to see dessert-like tulle and lace confections abundant on the runway.